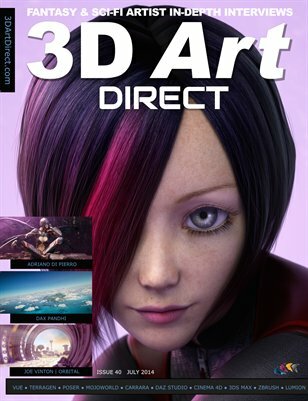 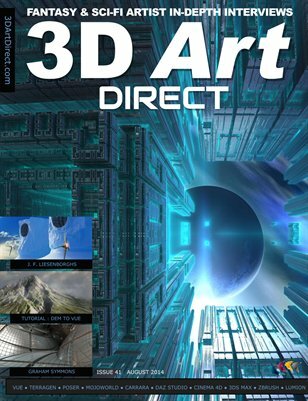 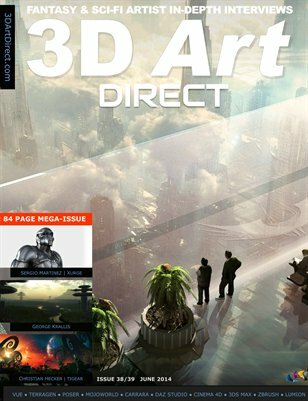 Editorial: 3D Digital Arts conference news. 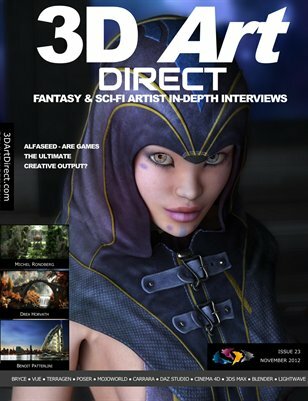 Reviews of Terralive and the forthcoming Poser Expo conference. 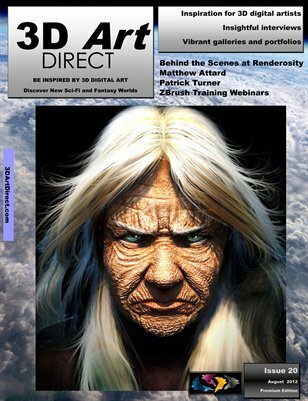 Using Poser Pro 2012 and Vue 11, Arthur creates a myriad of fantasy imagery that blends with and influences his writing. 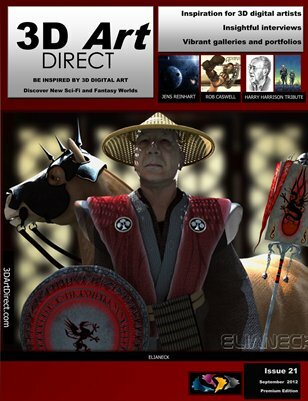 We discover the new worlds and dragon laden scenes since we first interviewed him in issue 9. 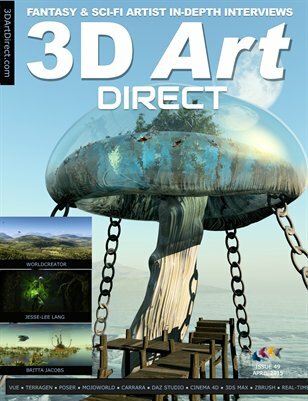 Ron Miller is a prolific illustrator specializing in science, astronomy, science fiction and fantasy, with Terragen regularly used as part of his toolset. 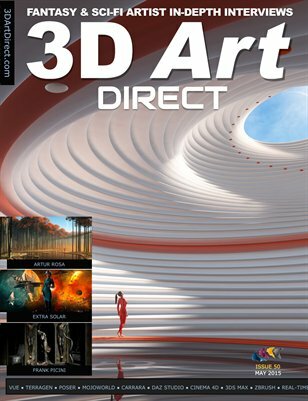 Providing artwork for magazine and book publishers, he is the author, co-author or editor of some fifty-odd books. 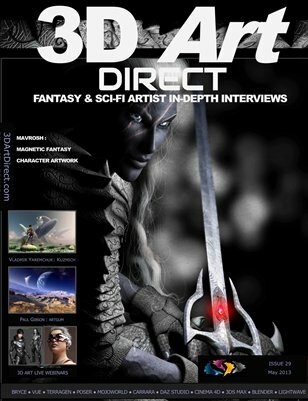 He has worked on motion pictures including Dune and Total Recall.